Answering a question posed by Adam Epstein, we show that the collection of conjugacy classes of polynomials admitting a parabolic fixed point and at most one infinite critical orbit is a set of bounded height in the relevant moduli space. 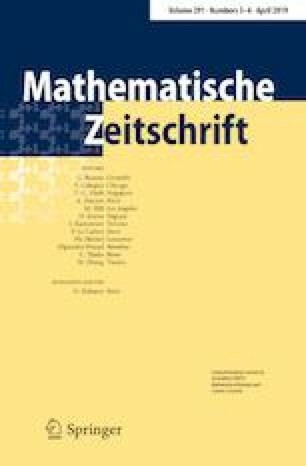 We also apply the methods over function fields to draw conclusions about algebraically parametrized families, and prove an analogous result for quadratic rational maps. The author would like to thank Laura DeMarco for helpful comments on an earlier version.